Tired of the endless ABCs and 123s on every single toy? So are we! 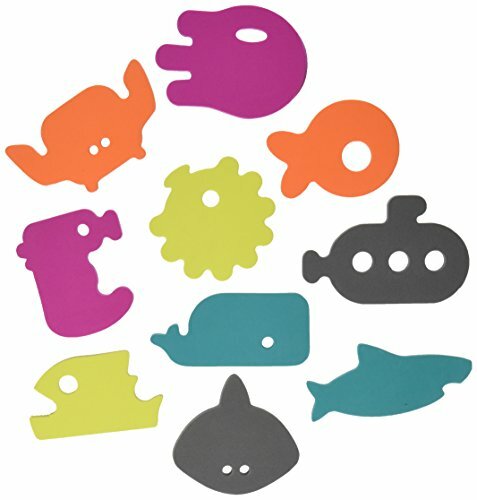 These appliqués will spark creativity and ignite your child’s imagination. Stuff to know: Each set includes ten unique appliqués in five colors. Appliqués do not absorb water, reducing mold and mildew. Shapes float in water and stick to bathroom walls when wet. 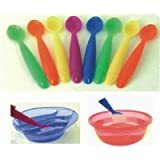 BpA-free, Phthalate-free and PVC-free.